about how I might be of help to you. us into a way of functioning that can begin to feel more like survival. ourselves and those we love. thoughts and feelings, please know that through a process of counseling, you can discover solutions to the issues of your life and begin to thrive rather than survive. 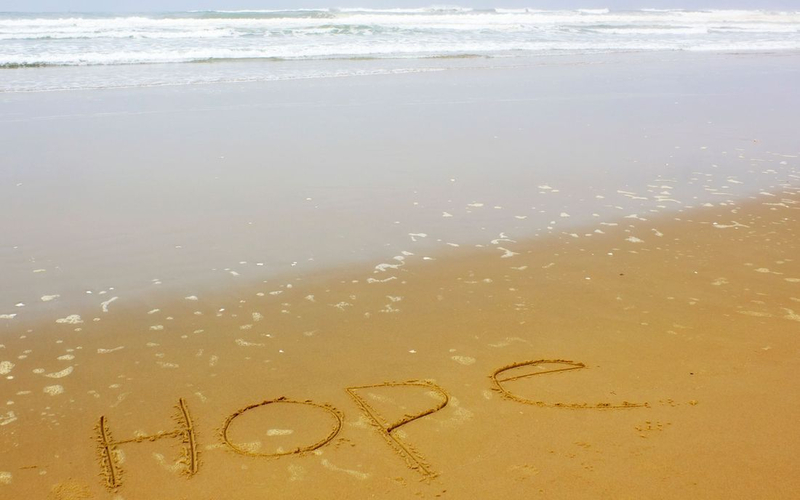 with a broad range of issues discover hope again and I believe I can be of help to you. It is a courageous act to have the willingness to seek help when you begin to notice your life is not what you want it to be. You may be experiencing thoughts and feelings in your life that make it difficult to function to your full potential or issues that make it difficult to function at all. If you find yourself in this kind of situation or are experiencing some of these kinds of thoughts and feelings please give me a call and set up your free 30 minute consultation. All families do a "dance" together made up of the individual temperaments of each member and the roles that each member plays in the family. Understanding the helpful and not so helpful "steps and moves" of the "dance" and the roles members play can be very helpful in learning and adapting the dance steps so as to not step on as many "toes". If you find yourself struggling with issues related to your current family or your family of origin please know that healing and hope can come if your family members are willing to engage in a therapeutic process and learn a new dance together. Our relationship with our spouse or significant other is the relationship that matters the most to us and is also the relationship that can seem the most difficult at times. It seems it is assumed in our culture that we all just know instinctively how to be successful in our relationships without any specific help or training. Unfortunately, we tend to recreate the good, bad and ugly of whatever we have learned from our family, friends, coworkers etc. in our relationships. The good news is that there are skills that can be learned and implemented to help you thrive in your most important relationships. Please call or email to set up your free 30 minute consultation. Call or Email me at.